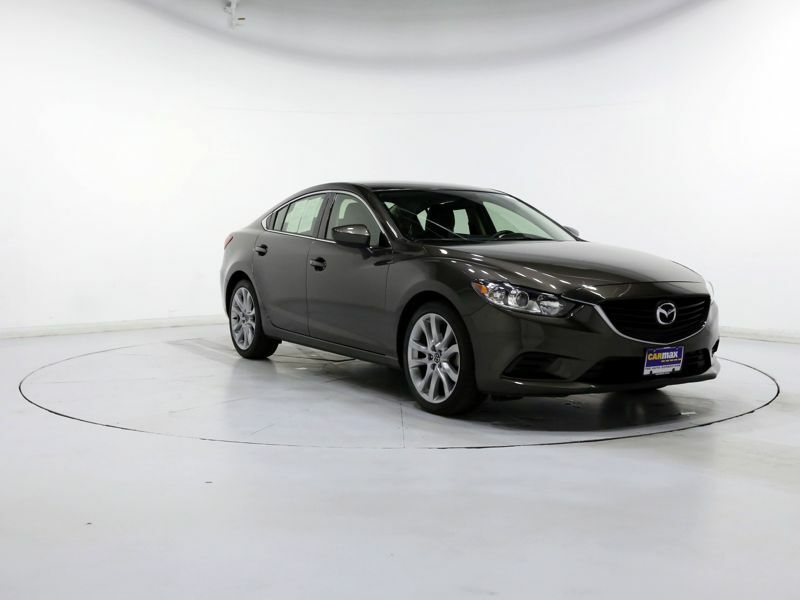 Transmission: Automatic Color:Brown Interior Color: Black Average Vehicle Review: (4.833 reviews) Because the car gets great gas mileage, and drives very comfortable. I am used to power seats. With the 6 position driver seat and adjustable lumbar support, I found my seat position with the 6 position adjustable driver seat, I was lucky to have a positon or two that fits. Otherwise, the car is so much fun drive. 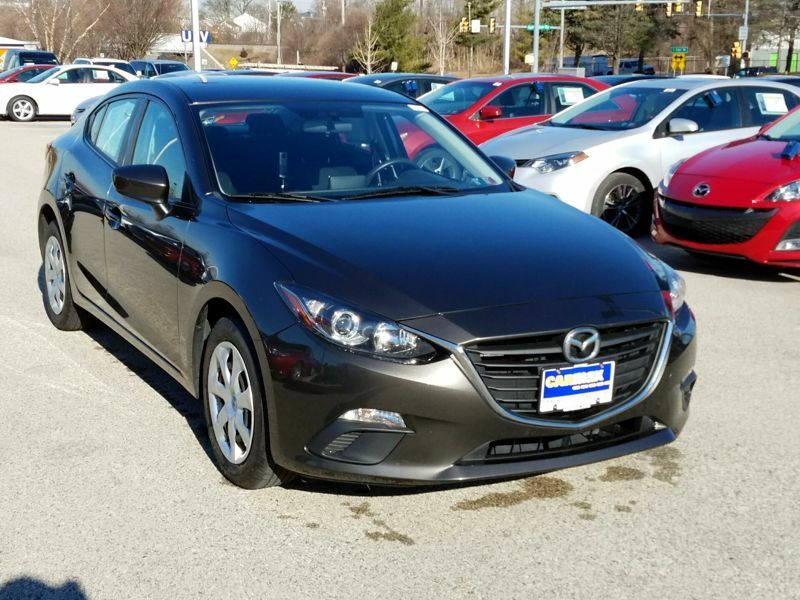 I also notice with the dimensions of the car, the I Touring Mazda 3 gets few if any dings from other car doors because if you center the car in the parking space, You are as far from other cars. Transmission: Automatic Color:Brown Interior Color: Black Average Vehicle Review: (3 reviews) I had a 2012 M-5 as a work vehicle, covering a large territory servicing equipment. I folded down the 3rd row seats, removed one of the middle row seats, and built a shelf to hold parts & tools. I loved the sliding doors on both sides. The trunk hatch might be an issue for someone taller (I'm 5'7"). It was comfortable and fun to drive for several hours a day, good acceleration on the freeway (even when somewhat full of stuff). Good visibility, and enough zip to it to still be fun. 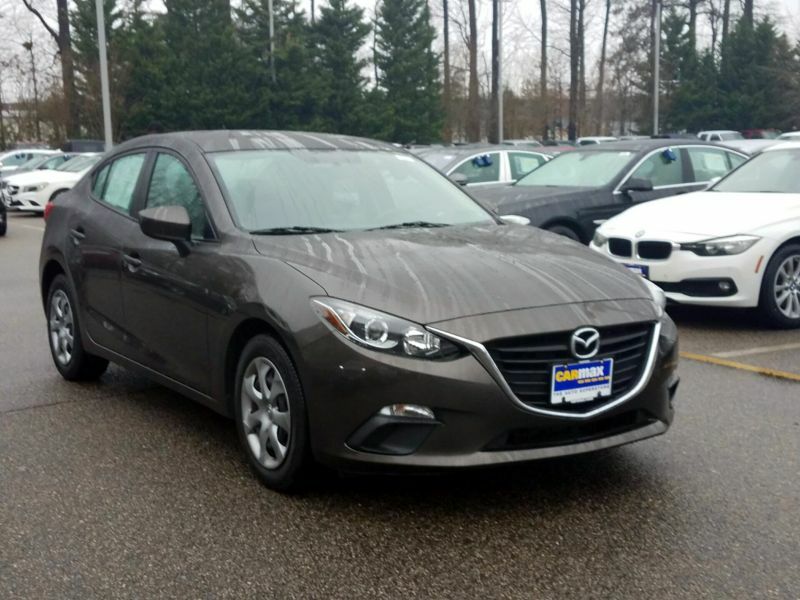 Transmission: Automatic Color:Brown Interior Color: Black Average Vehicle Review: (3 reviews) Hatch leaves lots of room for storage (great alternative to an SUV for families), comfortable drive, boost of a speed3 adds a bit more oomph over a plain NA 4cyl. Gets the job done with great gas mileage. Just don't recommend getting a northern car or there'll be a ton of rust. Unless you want to swap out the suspension, then by all means. replaced mine due to the rear spring breaking due to rust (MD car).